- When you're looking to keep your monthly payment as low as possible and have cash to spare. - When you're approaching retirement age and can envision a reverse mortgage sometime down the line. - When the interest rate is lower with a higher down payment. "The more you put down, the better position you are in for negotiating a lower interest rate," says Credit.com. - If you're worried about being underwater. If the market should drop in your area, you run the risk of owing more than your home is worth. - When you don't have the funds for a higher down payment and can't earn or borrow them quickly enough. - When the rate on your FHA or Fannie or Freddie loan is comparable to that you'd get with a higher down payment. - When you need to escape a high-rent situation and the monthly payment on a house is lower than what you're currently paying, even with the PMI factored in. 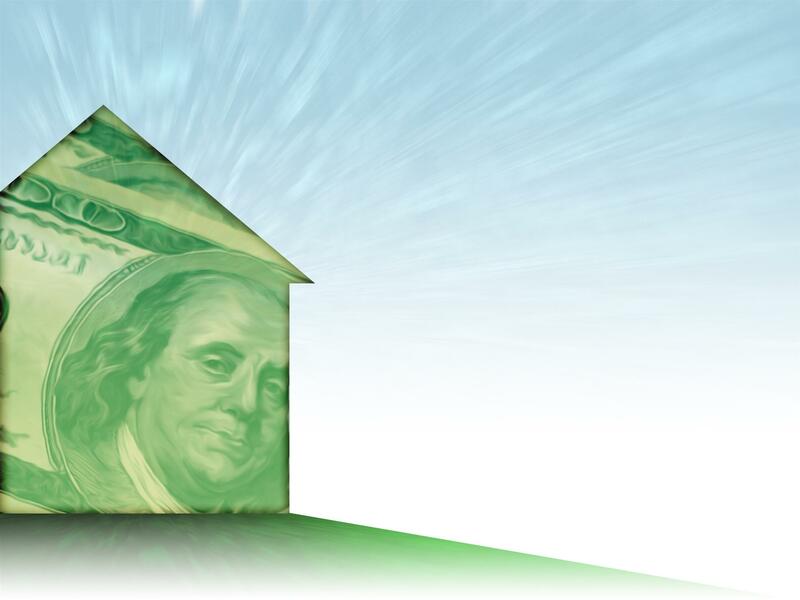 - When you're confident your home will appreciate quickly, allowing you to refinance and get rid of PMI quickly.